Old El Paso has a new line of fully prepared Mexican frozen foods including chicken fajitas, enchiladas, burritos and quesadillas. 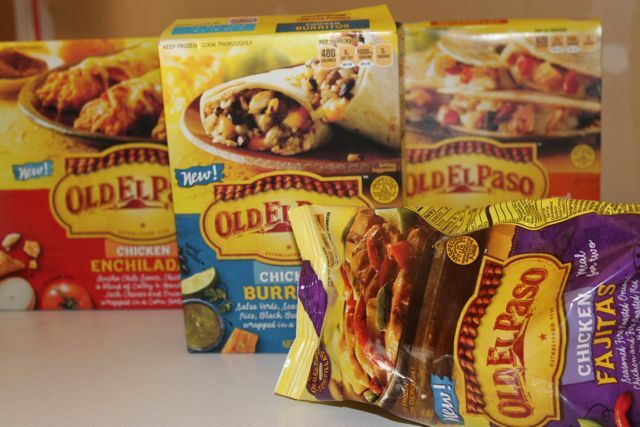 I don’t often purchase prepared foods like these but I was very happy to have them in my freezer on a few of the nights when I came home from work to three hungry people and no dinner plan. They are pretty simple to make and we really enjoyed the fajitas- just pour the bag into a skillet, cook for about 10 minutes and wrap in a flour tortilla. So easy! 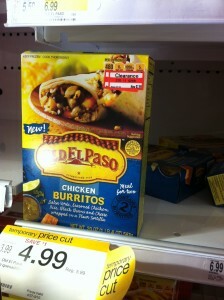 All the varieties are on sale through Saturday for $4.99 AND the burritos were on clearance for $2.98 a box! PLUS, there is a coupon available for printing for $1.50 off! Print it HERE. $1.48 a box is a GREAT deal! 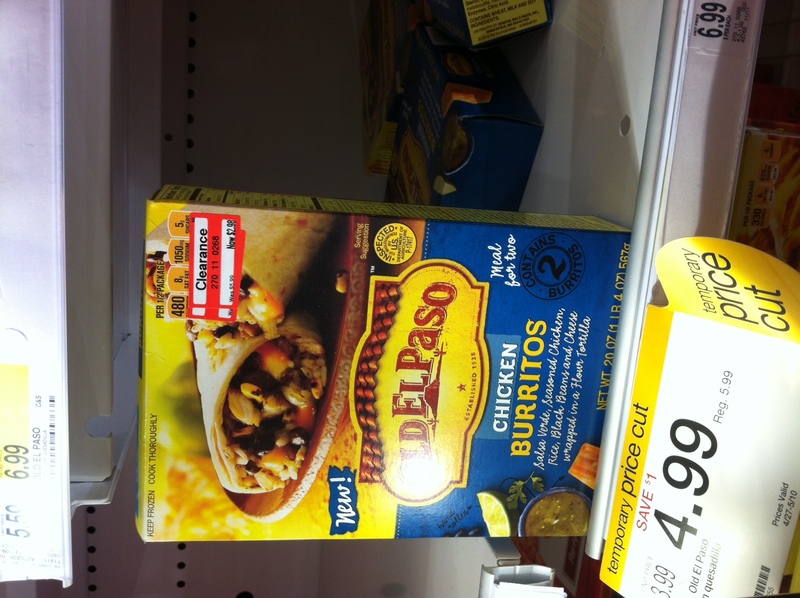 This entry was posted in Coupon, Target and tagged coupon, Old El Paso, Target. Bookmark the permalink. ← Win a Bottle of Purex No Sort!